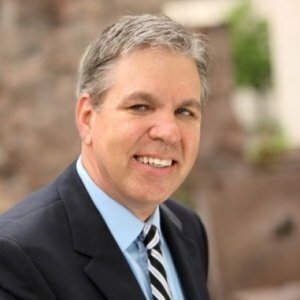 Mark Mills, ABC, has more than 30 years experience in employee communications, change management, corporate reputation and internal branding. Mark’s passionate about strategic internal communications, especially how internal branding helps align employee attitudes and workplace behaviors with the external brand. An accredited member of IABC, Mark’s work has received numerous awards. These include IABC Gold Quill, PRSA Silver & Bronze Anvil, and Ragan Communications awards. Mark is a great presenter--he's both informative and easy-going. Class attendees enjoyed his style & his substance. It was a pleasure to work with you at the SCM Summit. Thank you very much for providing an inspiring presentation. It was a real highlight of the whole conference. Our participants really appreciated your contribution to the conference. I know you must have received your excellent scores from the SCM Summit in DC, but not sure if you realized that you were the highest rated speaker of the whole event! Strategic Communication Management Summit - Melcrum Washington, D.C. Inform / Inspire / Engage --- Businesses need a new approach communicating with their employees. You need look no further than your brand to help align the way employees think, speak and act. It's how you can strengthen the culture, promote the brand and improve the customer experience. Explore the connection between brand, reputation, culture and engagement. See how your brand can focus employee behaviors and affect engagement.